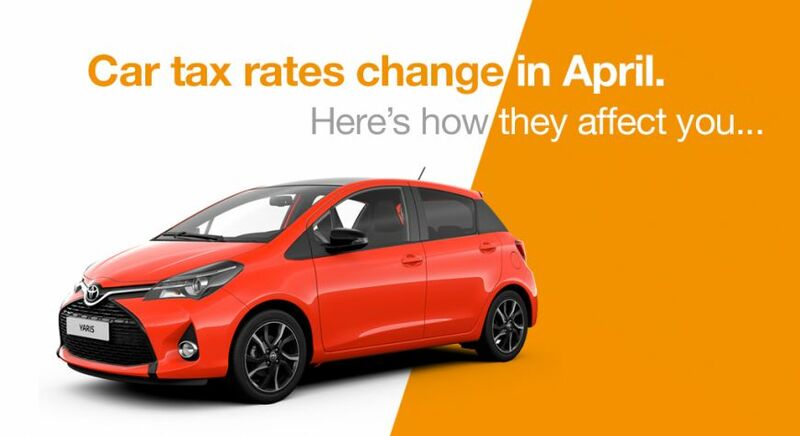 Car tax rates to change in April – here’s how they affect you! Car tax rates are due to change in April, bringing with it a series of additional charges to nearly all drivers. It’s categorised into several different ways, with different owners paying different amounts depending on vehicle emissions. Fortunately enough, we’ve waded through the figures to tell you just how much could be added to your tax. In truth, it’s not all doom and gloom for most motorists, with cars registered between March 1, 2001 and March 1, 2017 only seeing a maximum of £15 added to their annual rate based on their specific emission levels. Vehicles with CO2 emissions ranging from 121-130g/km up to 166-175g/km will find an extra £5 added to the amount they pay. Meanwhile cars with emissions ranging from 176-185g/km up to 201-225g/km will pay an additional £10, while those cars sitting in the highest emissions bracket will have £15 added. Owners of zero-emissions vehicles won’t have to pay a penny extra, however. Cars registered before March 1, 2001 are taxed based on engine size. Those vehicles with an engine under 1,549cc will be accompanied by a £150 a year tax charge (in total), while those over 1,549cc will cost £245 a year to tax. There has been no information released as yet to state whether or not these rates will rise on April 1. It’s buyers of new cars which will be stung the most by the changes. For the first year after purchase, cars that emit more than 191-225g/km CO2 will pay £40 more, with cars emitting between 226-255g/km £55 more. Cars that emit over 255g/km CO2 will pay £65 more.